Concerts: percussion, brass, Música para una noche de Ánimas and closing act. It can be visited until the 7th of January 2019. 11h Christmas Concert by Toñín Corujo’s School at Casa de la Juventud. 18h I Gathering of Big Bands of Canarias at Charco de San Ginés. From 17h to 20h Reading Awareness Day “Harry Potter Fair” at Centro Cívico. Followed by story-telling “Encantamientos” with Cristina Temprano at 20:15h. From 11h to 14h Charity Collection of Toys at Parque José Ramírez Cerdá. From 16h to 22h Art and Music Fair at the Sala de exposiciones el Quirófano at the CSC de la Vega. 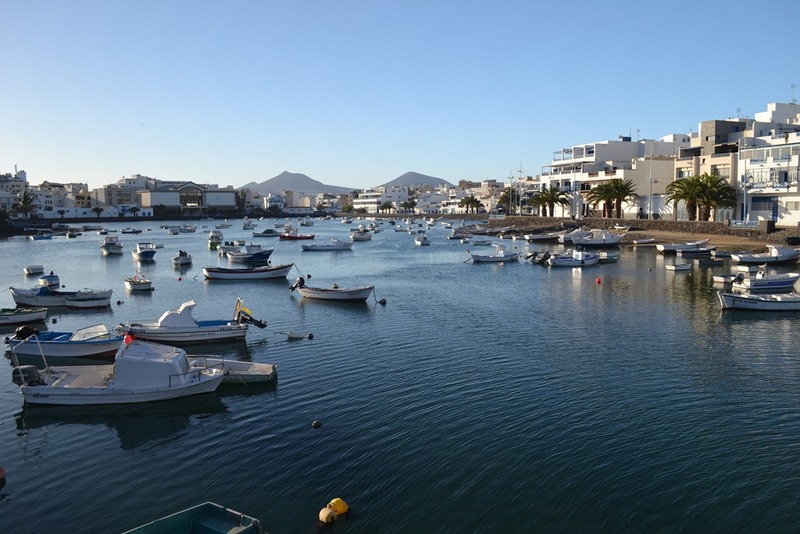 18h Christmas Carols Route throughout Arrecife’s City Centre. From 12h to 21h Signing of books by several authors at Casa de la Cultura Agustín de la Hoz. 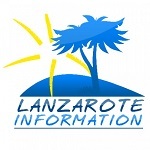 Lanzarote Baila. Christmas Gala at Centro Cívico. From 17h to 21h Collection of Letters for the Three Wise Men at Casa de la Cultura Agustín de la Hoz. From 18h. The Three Kings and their entourage from Orient and floats will parade from the Avenida Marítima from the Recinto Ferial to the entrance of the bridge of Castillo de San Gabriel. Concert by Folkloric Association “Guardafía” at Casa de la Cultura Agustín de la Hoz. Concert by Folkloric Association “Parranda Labradores” at Sociedad Padre Claret in Altavista. Concert by “Parranda Janubio” at Centro Socio Cultural at Argana Alta. Concert ty Folkloric Association “Güerma” at Sociedad de Cultura y Deportes in Torrelavega. Concert by Folkloric Association “Rubicón” at start of the Harbour (Access Road to the Castillo de San Gabriel). Concert by “Rancho de Pascua de Tías” at Parque José Ramírez Cerdá. A very tasteful, modern 3 bedroom, 2 bathroom villa; newly furnished with lovely comfy seating in the lounge and in the garden.